Just watched Ant-Man last week and saw MCU’s rendition of Wasp in the film. 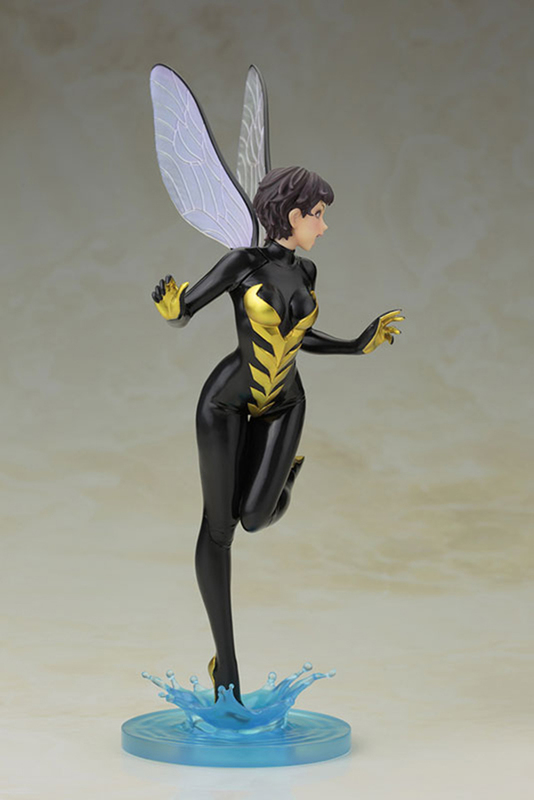 Well, Kotobukiya is also going to release their own rendition of Wasp under their Marvel x Bishoujo figure line. 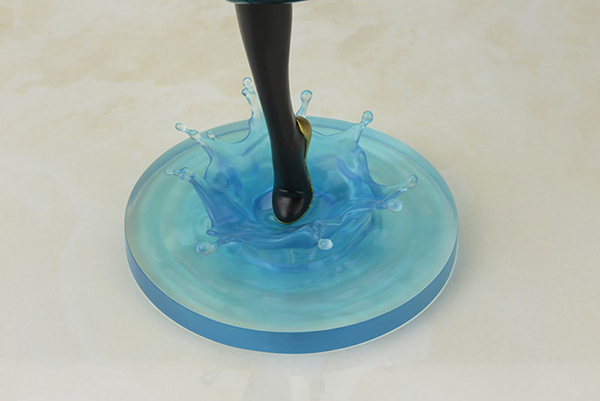 Character design was based on the work of popular artist, Shunya Yamashita. 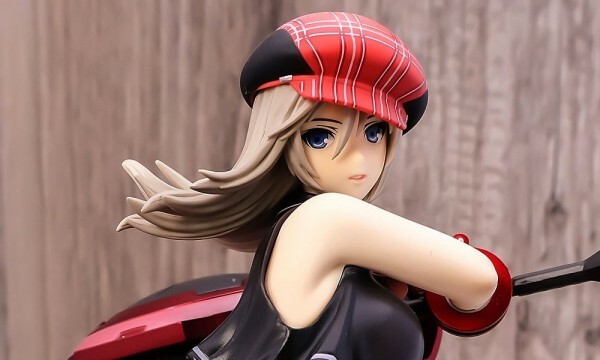 Slated for September 2015, ¥7,200. Wasp (Janet van Dyne) is a fictional superheroine that appears in comic books published by Marvel Comics. Created by Stan Lee and Jack Kirby, the character first appeared in Tales to Astonish #44 (June 1963). "The Winsome Wasp", as she is sometimes called, is usually depicted as having the ability to shrink to a height of several centimeters, grow to giant size, fly by means of insectoid wings, and fire bioelectric energy blasts. She is a founding member of the Avengers as well as a long time leader of the team.